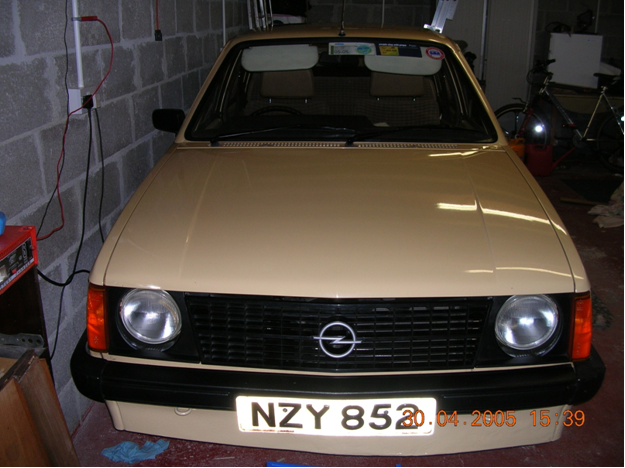 This 1981 Opel Kadett was acquired by pat in 2004, it is a totally original car which displayed a mere 39,000 miles on its odometer at the time. Since then through various runs and shows the mileage has crept up to almost 41,000 miles however the car still remains in its original state. 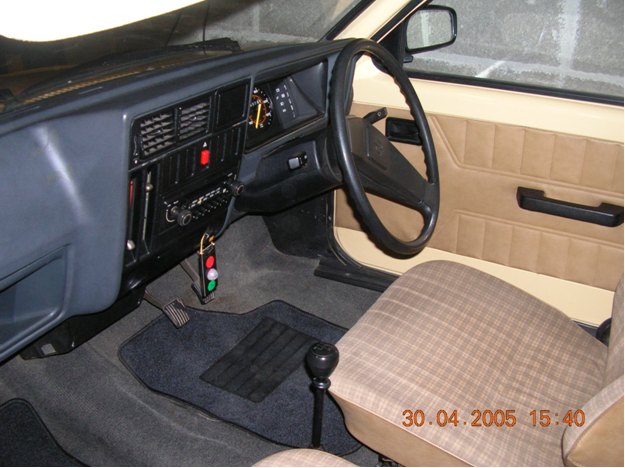 The car was purchased in Motormans of Shercock in Co.Cavan in April 1981 by a Dundalk lady who owned the car for 23 years. Due to health reasons she stopped driving the car and it was declared off the road in 2000. The car then sat for four years in her garage until she offered it to Pat. With a new battery and some petrol the engine immediately started and has ran without fault since. 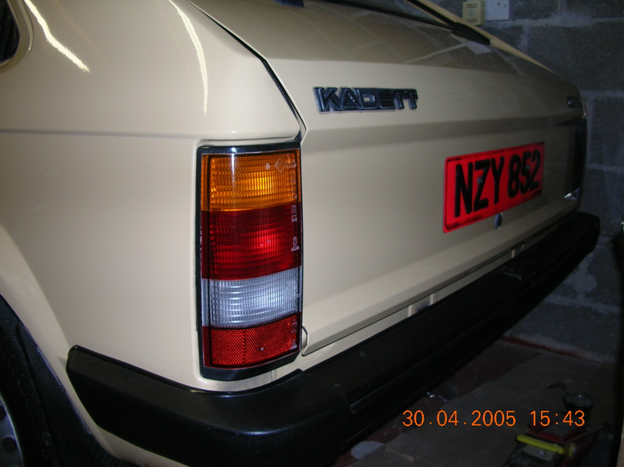 Over the last few years pat has had some work done to the car including under sealing the car and sandblasting and respraying the steel wheels. Also due to the car sitting in a garage for four years some dirt and sludge had built up in the fuel tank so two fuel filters were added to the fuel line stopping dirt entering the carburetor.